"This is the best (and even most fun) class I have ever taken." "In the one day session Bobby Logan demystified the whole film-making process! I won't even call is a 'class' because it was so much more." "Bobby was so informative and helpful, just really down to earth and a wealth of information. about it would be nuts not to take this opportunity. Bobby rules!!!" the '1-Day $999.00 Film School' and it would still be a bargain." make your dream happen in the big leagues in a positive and down to earth way." ways anyone with a bit of guts can launch a film without waiting for Hollywood to discover him. The day was well worth the price. Hell, worth a lot more... but don't tell Logan." but Bobby shows you how to make it a reality." "This one day seminar is better than any overpriced film school course offered anywhere. and you leave his class feeling almost like a veteran director. It definitely beats four years of film school at UCLA." "My experience with Bobby Logan was not only informational, but inspirational. 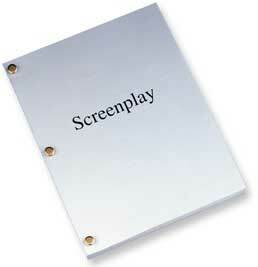 his course for all actors, writers and producers of every level." filmmaking process so you can green-light your own movie." (Student, "1-Day $99 Film School"
features, versus paying 4 times as much to learn from a guy just reading about it?" "Bobby Logan's One Day Film School left me truly believing that I can make a film. great practical tips that will really move me forward in my filmmaking. Take this class! You will be so happy you did!" 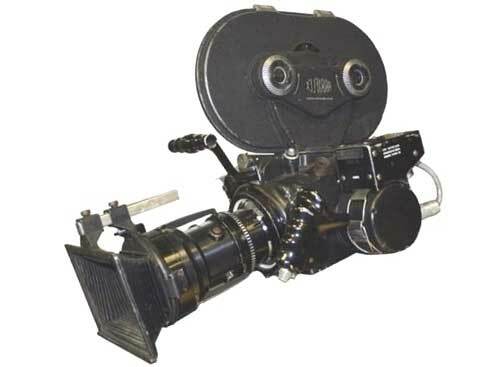 know in order to produce a film. Well worth the investment of a day's time." (and pumped) to go off and make my movie. And his style of teaching is wonderful. that is so disarming, so likeable, that you wish he were family." of the game. Thanks, man. You are definitely one of the good guys!" myself just a screenwriter -- I'm am now an 'about-to-launch' filmmaker." film production, sales, distribution, you name it. I highly recommend this course." clarify his point. Well done. We highly recommend it!" had the pleasure of working with... and he's a lot of fun!" and never leave. I'd happily work with him on any movie at any time." and crew find intoxicating. Bobby's tops in my book." "Simply put, he's a joy to work with. Prepared. Inventive. And truly an actor's director. I treasure his talent and his friendship." "No one knows the nuts and bolts of indie filmmaking exactly like Bobby Logan. "Bobby's course is an absolute must for anyone who wants to be in the movie business. Although people like me don't want anymore people in the movie business!" "Look, he's my dad so, like, I really can't say anything bad about him. You know? I mean, like, unless I want to be cut out of the will."